Eyeray is an award-winning boutique design studio. Our team of designers and developers is capable of creating solutions to achieve top branding, marketing and Internet presences. Our customers have included Ben & Jerry’s Ice Cream™, Stonyfield Farm Yogurt™, and many small businesses and organizations. Eyeray was founded by Eric Nelson. In 2002 Eric founded Agentmaster, a real estate technology company, which merged with Bean Group in 2006. He has won awards for branding, graphic and website design. 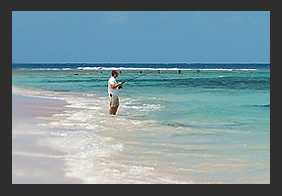 In his spare time Eric enjoys fishing, windsurfing, and relaxing with his family on the North Shore.